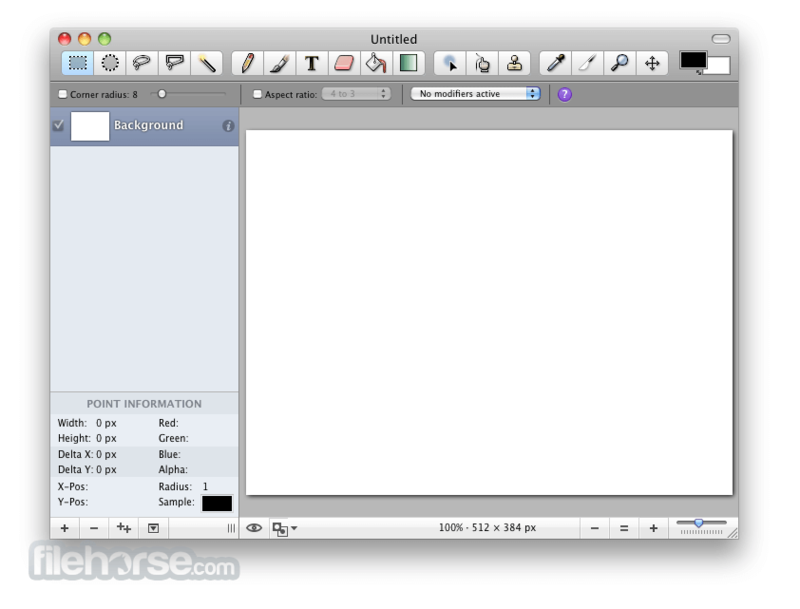 Seashore is a famous open source image editor for Mac OS X that was made by Mark Pazolli. It supports truly staggering amount of features for edition pictures, from textures, antialiasing for text and brushes, multiple layers and alpha channel and layer base editing. Managing to achieve its original goals, developer of this app was able to offer not only tools but also interface that can easily enable anyone to perform all types of image editing and tweaking actions, from simple conversion or resizing to complicated editing processes that will be achievable only by seasoned design veterans who know exactly how to take full advantage form all available tools and services. 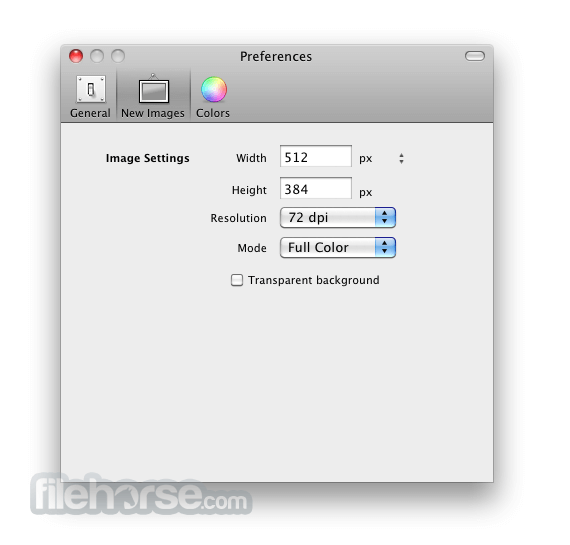 Seashore for Mac is based on GIMP’s technology and Cocoa framework, but it is focused only on providing best possible image editing tools for users of any knowledge level and not to become only a tool for high end professionals. Also, its Cocoa framework provides sleek Mac UI that will put majority of users in friendly environment where they can freely experiment. 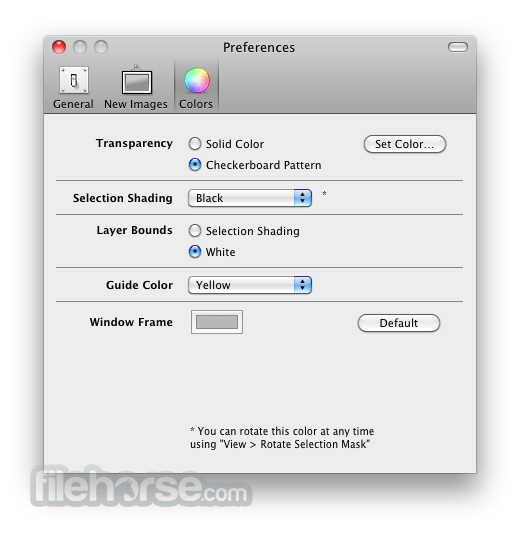 Customization options of Seashore are not expansive, but are enough to enable users to quickly modify the basic functions of this app (main sections that can be tweaked are General options, options that will impact creation of New Images, and standard Colors).